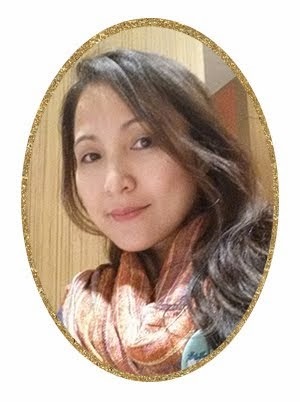 Ms. Marilou Tan Lim Huang sent me some products for review. 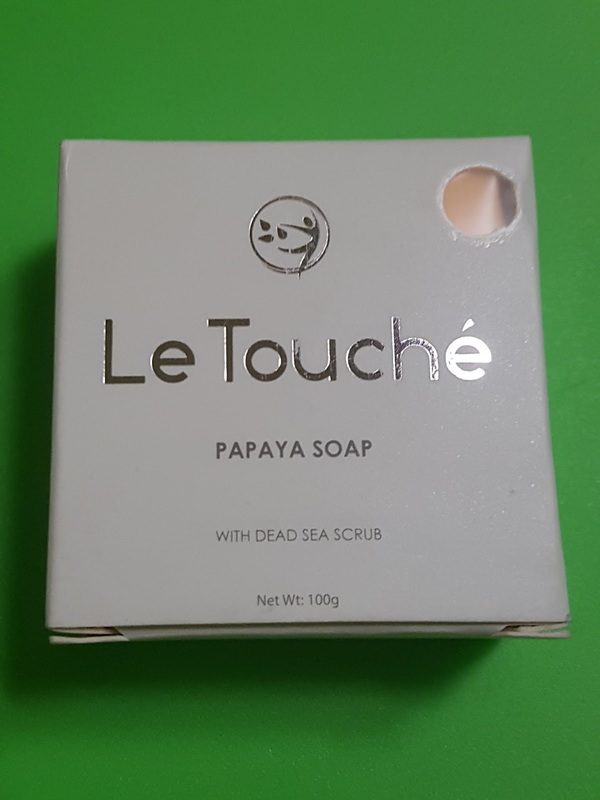 Since the other products are mostly out of stock in the market, I only reviewed LeTouche Papaya Soap (with Dead Sea Salt Scrub). 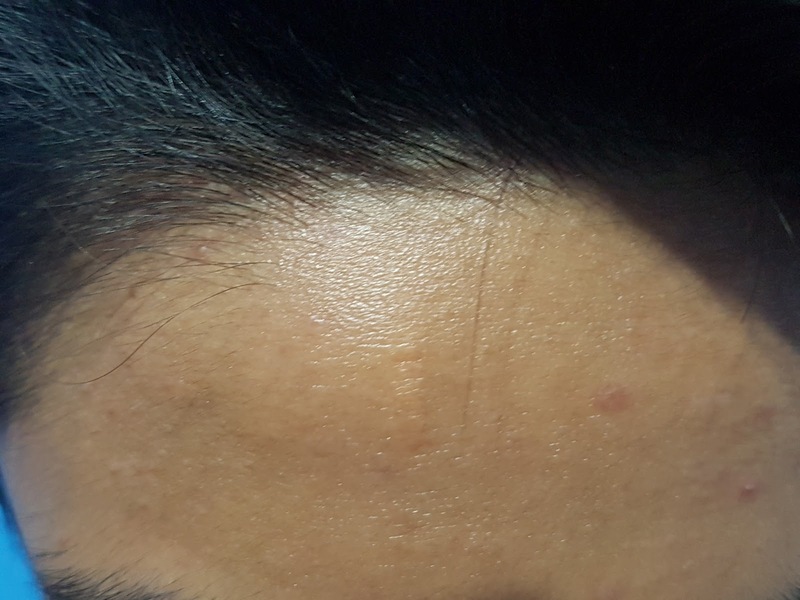 After just a week of using, LeTouche Papaya Soap (with Dead Sea Salt Scrub) twice a day, the subject pimples slowly dried and faded. Le Touche Papaya Soap is effective for my son but teenagers have different body functional issues and reactions to different kinds of chemical. It is always best to consult a licensed dermatolists and best to go at reputable skin clinics to avoid aggravating any skin problem. 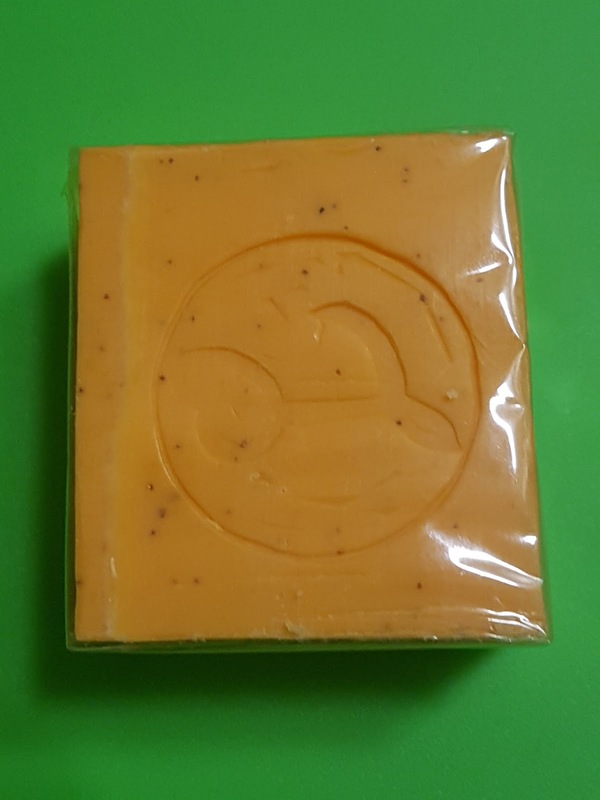 Le Touche Papaya Soap is a natural and very unique soap that helps soften and lighten the skin in just 2 weeks. Combined with Dead Sea Salt, this soap cleans up to the second layer of your skin. Gently but deeply moisturizes the skin. Lightens your skin, giving it that radiant glow. Effective and helps in treatment for pimples or acne. Lightens skin pigmentation, pimple marks and other blemishes. Replenish your dead skin cell for softer skin. Reduces inflammation as it removes dead skin cells. Absolutely no Animal Fat, no Hydroquinon and no Mercury. LeTouche Papaya Soap (with Dead Sea Salt Scrub) comes in 100 grams at Php 140.